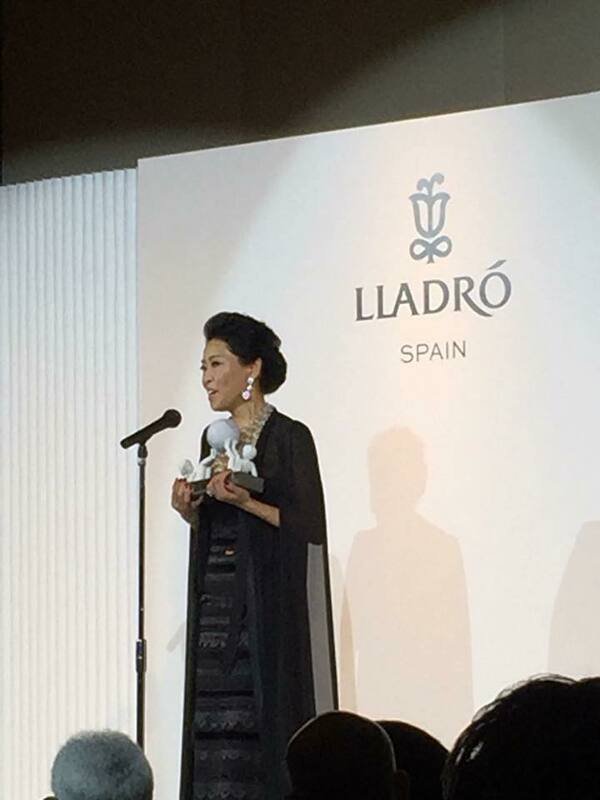 【AWARD】LLADRO Women’s award presented by LLADRO Japan. We are pleased to announce you that Mrs. Harumi Torii, founder of Kids Earth Fund would receive the LLADRO Women’s award presented by LLADRO Japan. At the time of the award ceremony, LLADRO is going to hold the CHARITY GALA at Mandarin Oriental Tokyo ballroom. Your continuous supports make this happened and we are very grateful. We would like to share this gratification with you.